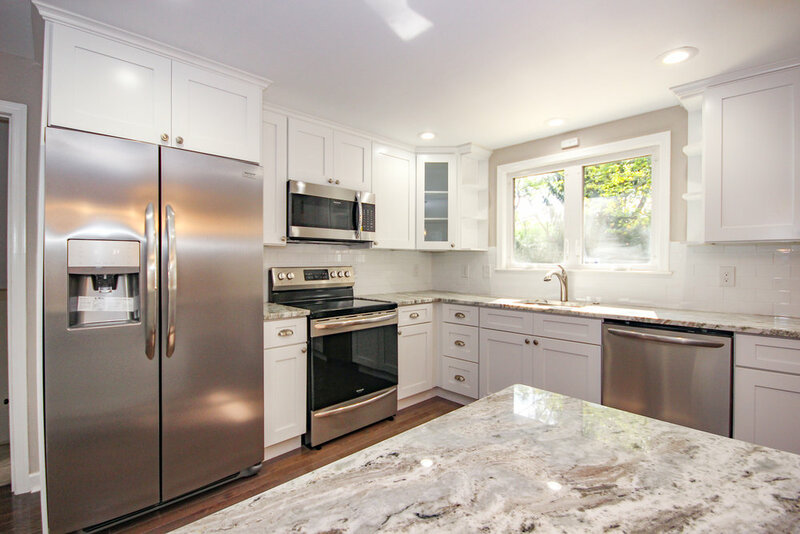 Gorgeous newly renovated 3 BD, 2 ½ BA split level home offering tons of upgrades, space and privacy. A lovely landscaped walkway brings you to the front door and into a main living room. 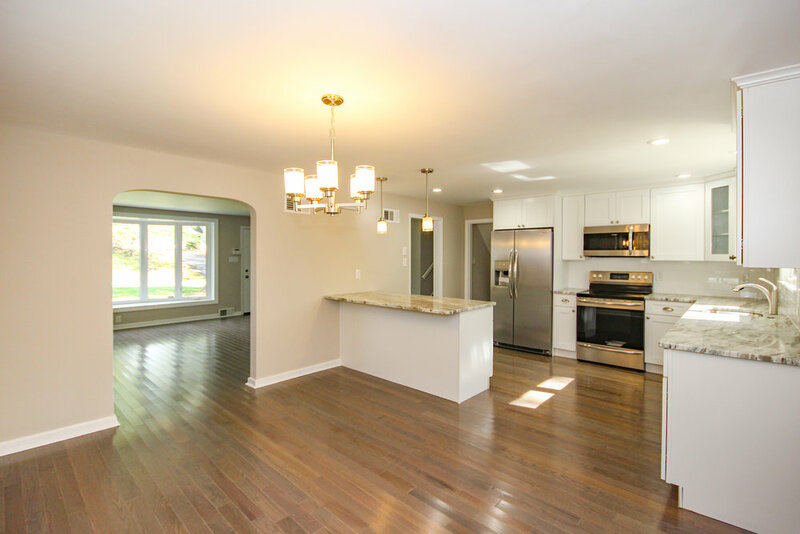 Drenched in natural light this space flows seamlessly from the living room to the kitchen, dining area and even through to a family room, creating a perfect space to entertain. French doors lead you to the sunken family room with wall to wall carpet, lots of windows bringing in the outdoors and sliders opening to the back deck. Upstairs you will find all 3 bedrooms, a beautifully renovated hall bath and linen closet. The master bedroom has an en suite bathroom with a magnificent tile shower featuring a glass door and dual closets. All the bedrooms have plush new wall to wall carpet and lighted ceiling fans. The additional bedrooms have spacious closets. The lower level gives you more additional living space, laundry room, a half bath and access to the garage, side yard and basement area. 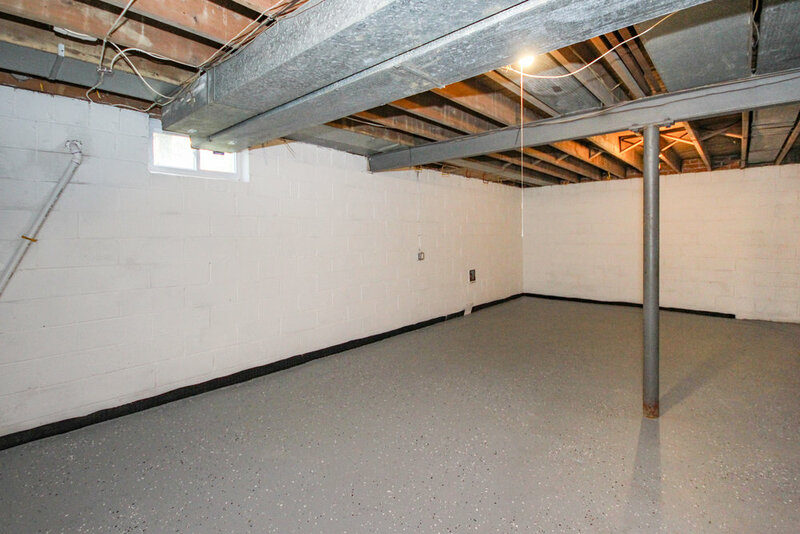 The huge walk down sub-basement has tons of room for storage. The rear yard offers some privacy from the matured trees and natural landscape. Parking in the driveway for 3+ cars. Located in the Marple Newtown school district. Minutes from West Chester Pike and Rt 476, less than 30 minutes from the city of Philadelphia and the Philadelphia International airport. Wonderful location close to Ridley Creek State park, 4-H club of Delaware County, and the many shops and restaurants of Newtown Square.